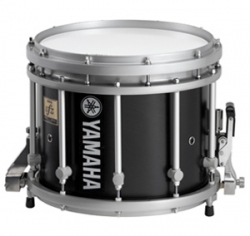 Top 5 marching snare drums on the market. 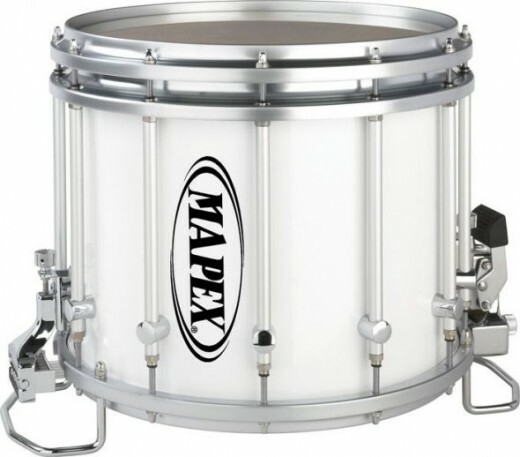 Marching snare drums are deeper in size than snares normally used for orchestral or drum kit purposes. This gives the drum the big, full sound necessary for outdoor use. 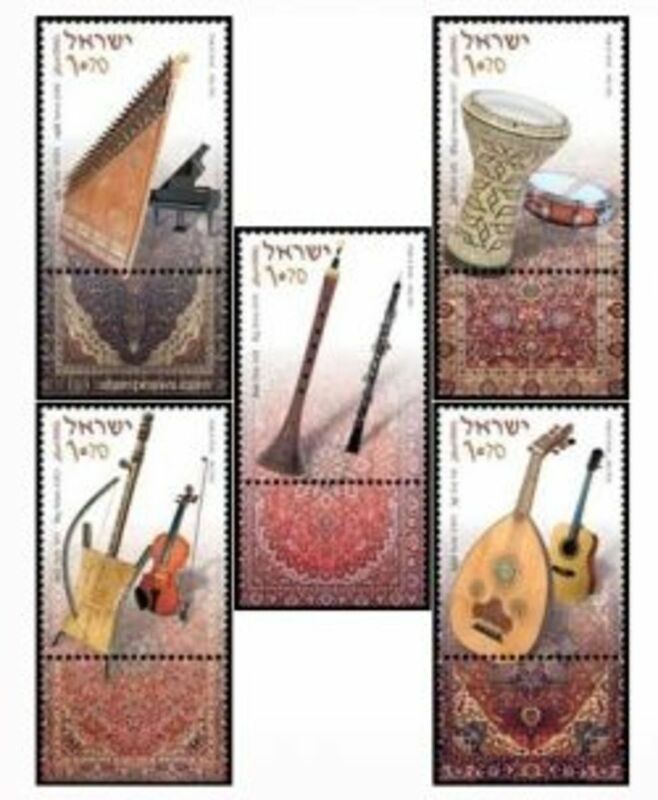 Standard sizes (listed as diameter x depth) are 13x11 and 14x12 inches. They can weigh anywhere from 16-45 lb. Smaller sizes such as 13x9 have become increasingly popular in recent times with the proliferation of indoor drum lines. The modern "high tension" snare was developed in response to the higher head tensions made possible with the development of Kevlar and other high strength fibers bonded into the drum head. These high tension drums were first developed by Legato of Australia for the pipe band snare drums. High tension drums began and were perfected in the pipe band market and later moved into the marching band and drum corps areas. The bottom (or resonant) side of the drum has a tightly tuned head and synthetic gut or metal snare wires, which are often secured to the drum using a strainer to limit their movement and make the sound more staccato. For outdoor use, a piece of curved plastic, called a "scoop," may be attached to the back of the bottom hoop to help project the sound forward to the audience. Snare lines vary in size from as few as 2 or 3 drummers in small high school marching bands to as many as 12 or more in very large college marching bands. Lines of 4-5 are common in high school marching bands; 7-10 is most common in drum corps and college marching bands. The snare drum section is part of the "upper battery" or "flat battery", which refers to the snare drums and tenor drums. The lead snare player in a battery is almost universally referred to as the "center snare" and is often the drum captain (leader of the battery and sometimes the front ensemble) and the snare "section leader." In modern competitive drum lines, the center snare has many duties to keep the musical aspect running smoothly during a performance. The other members of the snare section will "listen in" to the center for dynamic and timing interpretation of their parts. They are instructed to play "like your center". Center snare will determine stick heights (which effect dynamics) as well as actual stickings of patterns that are unclear, (much like the concertmaster in an orchestra determines bowings). Another element the center snare is part of is the control and determination of on-field and parade tempos for the whole corps or band. This is done by having certain communications with the drum major. In this situation, the drum major will watch the feet of the center snare, and get their tempo from this. The rest of the corps is listening back to the group furthest back (and/or the battery) and watching the drum major for the tempo. While marching on and off of the field, and while marching in a parade, the center snare will play on beats 1, 3, and 5 and will often invent a complex-sounding yet simple "tap-off" to signal the battery to play the cadence, or street beat. The other members of the battery are listening into their "centers", (there is also a center tenor), with the bass drums sometimes getting tempo from the feet of the group immediately in front of them. Snare drums used in pipe bands are similar in construction to standard marching snare drums, with two key differences. First, the drum has an additional set of snares, directly under the batter (top) head. Second, the snares under the bottom head are made of coiled steel wires, similar to a drumset (as opposed to the synthetic "gut" snares on a corps-style drum). These differences tend to give the pipe drums a "snappier" snare sound, emphasizing the higher frequencies of the drum. Recently, corps-style drums have been produced with steel wire snares underneath the batter head (while remaining the gut snares under the bottom head). These snares are able to be switched on and off separate from the bottom snares, which allows units to use the second snares as a specific effect or as a permanent modification to the sound of the drum. The head of the snare drum can also be varied to give the drum a different sound. Depending on the music or style that the drumline plays, different brands and types of heads may be used. For maximum volume and stick articulation, a head made of woven Kevlar fibers is used and usually tuned to a very high tension. If the player desires a slightly "softer" feel, then an aramid fiber head (such as Remo's Black Max) is a good choice. Finally, if more overtones and the softest head-feel are desired, the player may want to consider a heavy clear head with a center reinforcement dot (such as a Remo Powerstroke 77). This type of head is rarely used today among competitive drumlines, mostly owing to its lack of outdoor projection in comparison with Kevlar, but nonetheless it may still be used if a unique timbre is desired. One of the most famous marching bands utilizing this head would be the Ohio State University Marching Band. Though they play difficult cadences and drum features, they still use the sling drum and Remo Powerstroke 77 head to remain as traditional and formal as possible. Sticks used for marching snare drums are almost always very thick and long with large tips when compared with sticks used for drum kit or concert percussion. For example, a standard 5A drumstick used for the drum set and orchestral snare drum is about 16 inches in length and .565 inches (14.4 mm) in diameter. 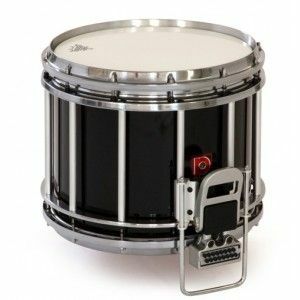 In comparison, a marching snare drumstick will be up to 17 inches (430 mm) long, with a diameter of .720 inches (18.3 mm). The size and weight of marching sticks were designed for maximum sound projection in outdoor environments. 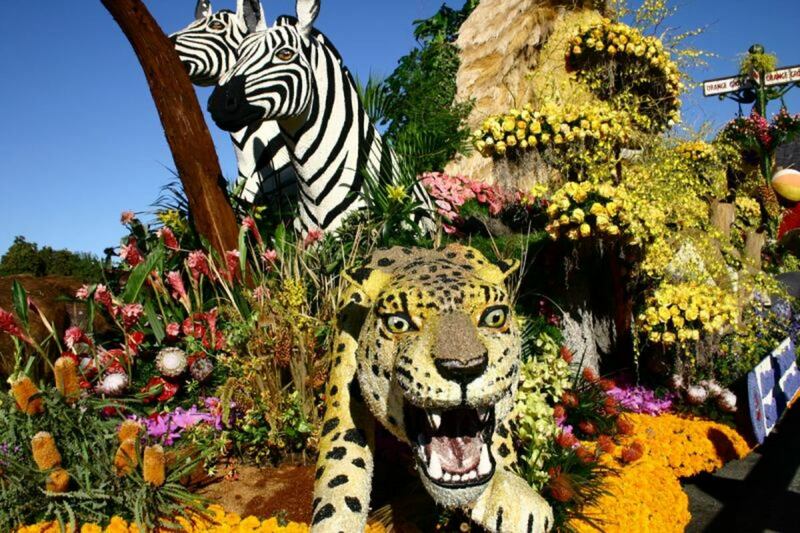 In the outdoors, sound emanating from a given source will dissipate more quickly, since there is no enclosed space (i.e. walls and ceiling) to reflect it. 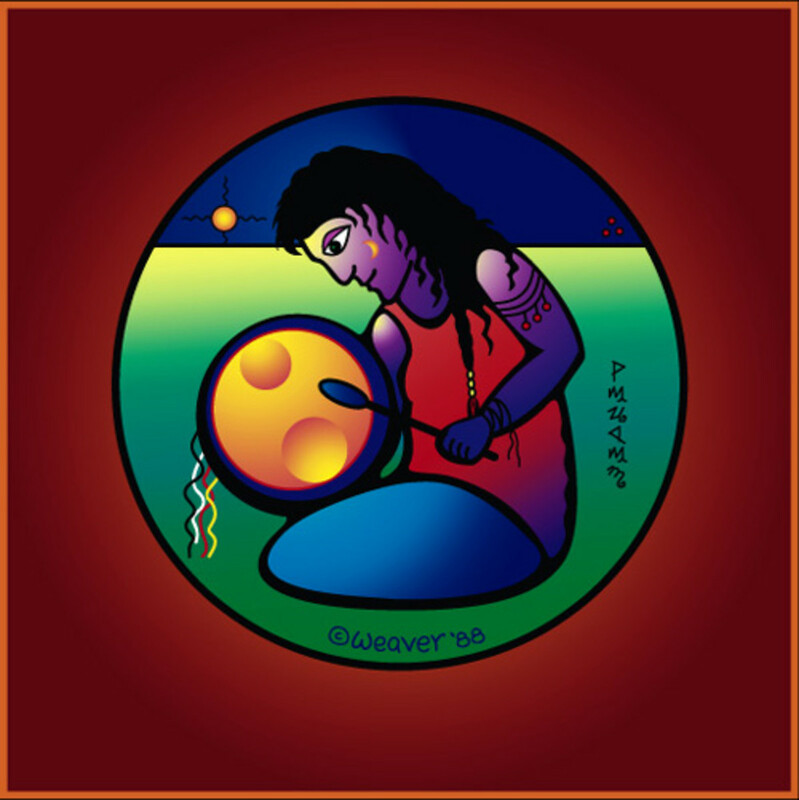 For that reason, the initial volume of sound produced from the drum must be greater. Because a thicker, longer stick will have greater leverage, it will come down on the drum with greater force and hence produce a louder sound than a small, thin stick. However, drum companies have recently been designing smaller marching sticks specifically for indoor drumlines, where performances take place in enclosed spaces and volume does not need to be as high. There are two common types of grips for holding the sticks used to play a marching snare; traditional and matched. When playing matched grip, both hands of the drummer hold their respective stick in the same way, thus the name "matched grip." The stick is held between the thumb and index finger to form a fulcrum. The rest of the fingers loosely wrap around the rest of the stick. 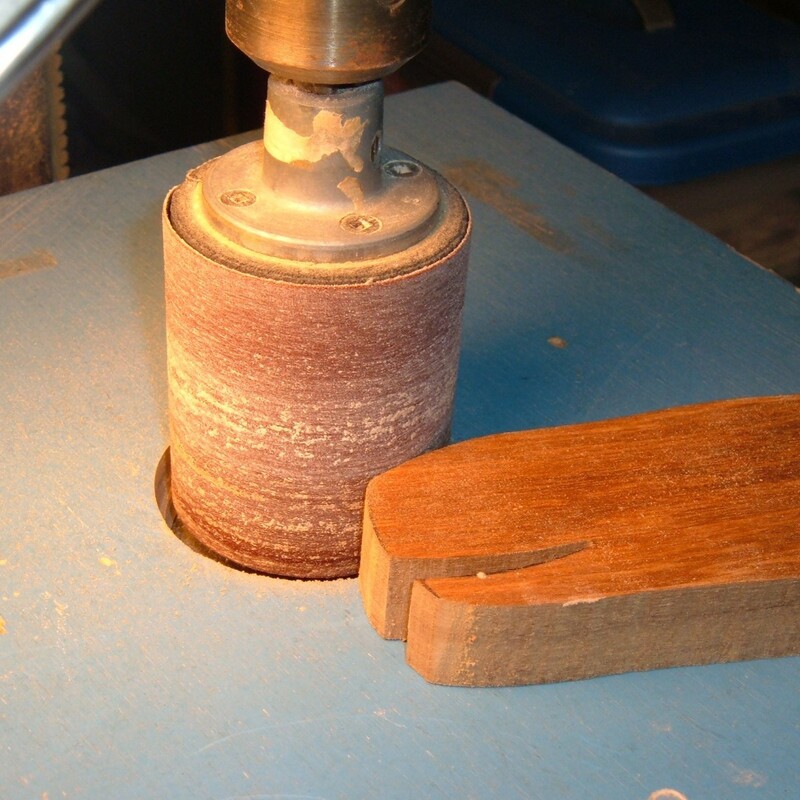 Traditional grip is, of course, the traditional grip for snare drum. Snare drums were traditionally slung around the drummer in a way so that the left side of the drum was tilted much higher than the right side. In order to play in a comfortable position, the drummer flipped his left hand over so that his palm faced upward. The traditional grip involves holding the stick in the left hand between the thumb and index finger and resting the stick on the ring finger. The right hand is held in the same way as the matched grip. These two words have powerful meaning in the context of contemporary marching arts: 'Demand' means many hours of rehearsal to perfect a few moments of music and movement; it means dedication, commitment and physical endurance from player and instrument. 'Performance' means passion, communication and faultless consistency in everything you do. You demand performance from your instrument and because Premier understands these concepts we can help you reach for your goals and be the very best that you can be. Premier pioneered the development of high-tension marching drums back in the 1980s and the new Revolution Series marching drums bring these proven concepts right up to date. Introducing a host of exclusive features that have been engineered specifically to meet the demands of modern marching percussion ensembles, the Revolution Series provides unparalleled performance and functionality together with improved durability and stylish presence on or off the field. The Mapex Quantum XT Marching Snare Drum will accommodate all head types and remains full, open, and sensitive at all levels of tension. Wood reinforcing rings on the bottom bearing edge ensure structural integrity and roundness of shell when using woven fiber bottom snare heads. The metal lug stabilizers attached to the lug tubes retain proper alignment while also transmitting additional vibration from the top casting down the lower part of the shell for enhanced sensitivity. All threaded lug inserts are stainless steel to provide smooth tuning for years to come. 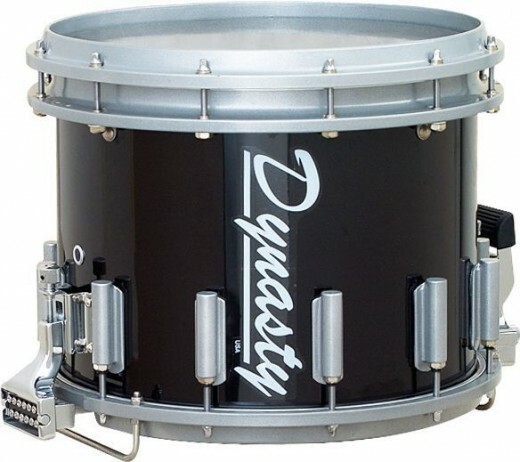 The Dynasty USA 14"x12" Marching Snare Drum is an 8-ply, finished, hard rock maple shell with a metal reinforcement ring on the bottom bearing edge and weighs only 18 pounds. The snare drum has endurite tension casings, 6mm thread tension rods, cast aluminum hoops and collar, stainless steel reverse thread fittings and snare feet. The Championship Maple Snare shell's natural balance of mid to high frequencies brings the FFX the voice that set the industry standard and changed the face of corps competition. Pearl's Superior Shell Technology is used to make a 6-ply, free floating shell out of maple, the drum industry's premium for dynamic range, sensitivity, and unsurpassed projection. Because of the maple shell's strength and reliability, your corps or band can compete in all climate conditions. The FFX Aluminum Frame supports an aluminum alloy edge ring, providing you with a top bearing edge that can take all of the pressure necessary for today's high tension heads. 2-ply reinforcement rings and a 45 degree bottom bearing edge provide shell stability and shape integrity while focusing the drum's maximum sensitivity and volume. 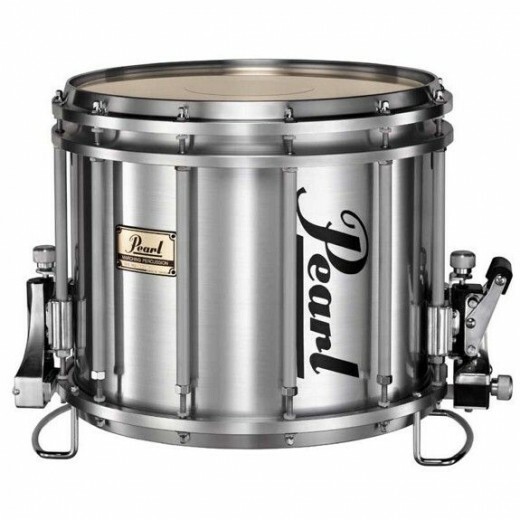 Pearl's Superior Shell Technology utilizes a proprietary technique for achieving the ultimate air chamber. 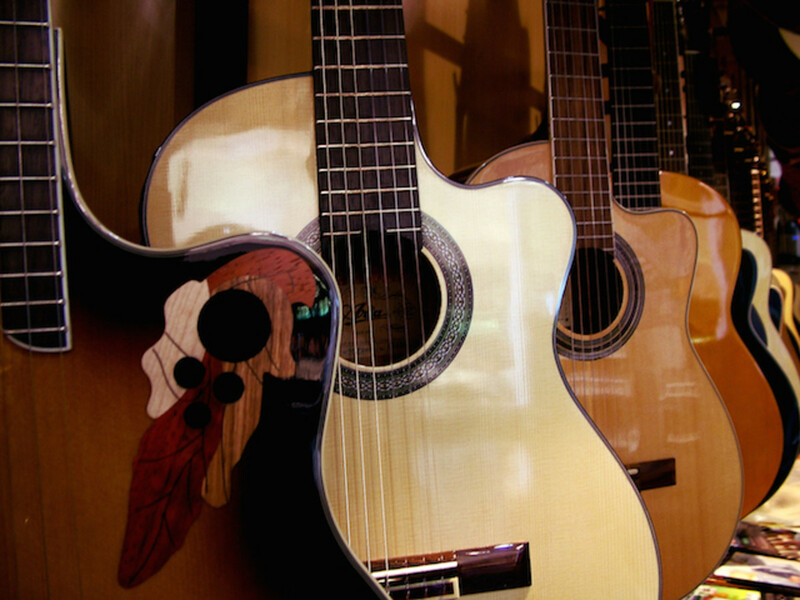 It begins with select woods chosen for their unique acoustic attributes, milled to precise thickness with overlapping scarf joint seams, for a perfect air-tight fit. The wood plies are saturated with Pearl's proprietary "AcoustiGlue" that permeates every pore and dries to the exact consistency of the wood for optimum resonance. Finally, the plies are formed in high-temperature molds with 1000 PSI of hydraulic pressure to produce perfect drum shells that exhibit superior tone, optimal resonance and extreme strength. What do you think about these Snares? I have used the Yamaha before at my old school's marching band and it proved to be a very high quality drum and I enjoyed playing it very much. I just found out that my boyfriend is getting me the dynasty for my birthday on November 10th, super stoked!